Here are your four best options for reducing your monthly mortgage payments and how each option works. The most effective long-term solution to lower your mortgage payments? Refinancing your loan. 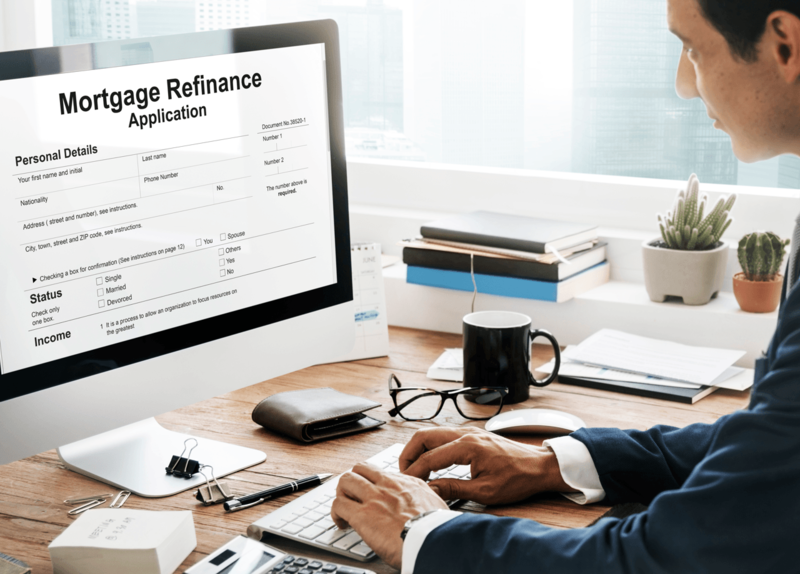 Refinancing can allow you to take advantage of lower interest rates or lengthen the term of your loan to reduce your payments. While you may face prepayment penalties, this shouldn't deter you if the savings will make up the difference. Depending on the amount of your remaining mortgage balance and the penalty, breaking your contract to refinance can save you substantially over time. With a variable rate mortgage, your penalty will likely be three months' interest. With a fixed rate mortgage, you will probably pay the greater of the interest rate differential (IRD) penalty or three months' interest. Calculate how long it would take to break even to determine if refinancing is worth it. Here's how to calculate the penalty you may need to pay to refinance. When you signed your mortgage agreement, you agreed to pay the mortgage according to the terms for a specific period of time. This term you sign up for when you buy your home won't last until your mortgage is paid off: when the term is up, you will need to renew or renegotiate for a new term with your lender. If you are happy with the terms of your mortgage, you can simply renew the loan and continue making payments as you did before. 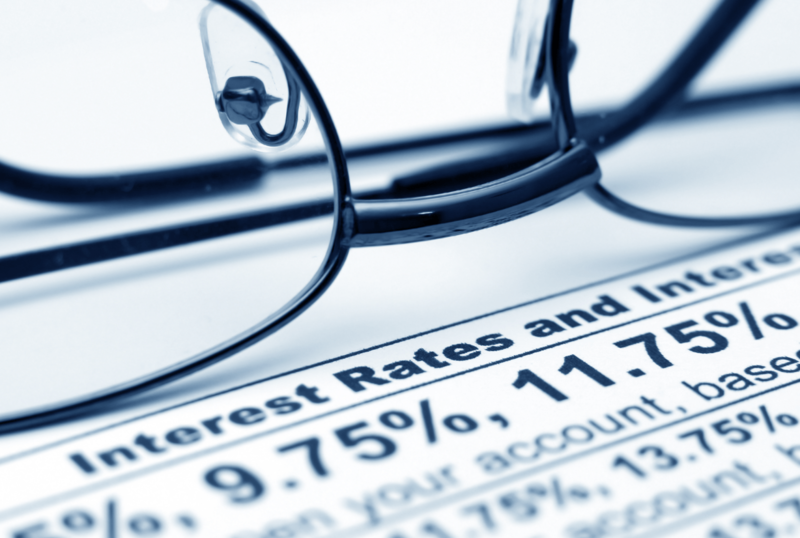 If interest rates have gone down or your financial situation has improved, you may want to renegotiate. Your current lender will send out a renewal slip around 30 days before your mortgage term ends but you can begin negotiating as early as 120 days before your mortgage matures. You may be able to negotiate a better deal. Your lender will probably offer a discount of 0.25% off the posted rate when you renew but a different lender may offer a much better rate. Don't be afraid to shop around and get quotes from other lenders to help you negotiate with your current lender. In general, you can only renegotiate your loan if you pay a large charge to the lender that's equal to the amount they would have made if you continued the agreement until the loan matured. Be sure you know the fees and total costs you would pay to renegotiate and determine if any savings you will receive are worth it. Some lenders also offer a blend and extend option. This allows you to extend your mortgage for a longer term with a lower interest rate that blends your current rate with the new, lower rate. Renegotiating your mortgage comes with risks and potential rewards. You may get a lower interest rate and a lower mortgage payment, especially if you extend the term. The costs may be more than the savings, however, and interest rates may be even lower when your normal renewal date comes up. If you are facing a temporary hardship such as job loss or illness, an interest-only flex mortgage can be a short-term solution. This new loan option can reduce your monthly carrying costs but it does come at a cost: higher interest rates than conventional amortizing mortgages. This type of mortgage is a good choice if you have variable cash flow, such as commission-based pay or self-employment as you can make principal payments when you can but not always. It can also reduce the financial burden you may face in an emergency. Property taxes are one of the most overlooked hidden costs of homeownership. If you are a first-time homeowner or you put down less than 20% on your home, there's a good chance your lender requires that you pay your property taxes through them rather than allowing you to pay your property taxes directly. This is done to protect the lender because your home can have a lien attached if you fall behind on property taxes. Lenders typically estimate your total annual property tax bill and divide it into 12 equal monthly payments which are added to your mortgage payments and held in an escrow account. Most lenders collect more than this estimated tax bill to cover potential fluctuations in tax rates. Lowering your monthly mortgage payment doesn't need to involve your principal or interest: you may be able to reduce your property taxes to enjoy lower mortgage payments each month. Calgary homeowners enjoy one of the lowest property tax rates in Alberta at 0.63573%. For the average home assessed at a value of $410,000, that comes out to a modest $2,700 per year. The property tax you pay is based on your home's assessed value. This value is designed to reflect the market value of your home if it were listed for sale but it isn't always accurate. If you think your home's assessed value is incorrect or unfair, you can request reconsideration. To do this, call the City of Calgary Assessment Department at 403-268-2888 during the customer review period, which runs from the date you receive your assessment notice in early January until March 12, or the date stated on your notice. You'll be able to check the factual information they have on record for your property, review your property assessment by comparing sales of similar properties (Sales Search) and compare your assessment with similar properties in your neighbourhood to evaluate equity. If you have questions (or don’t think your assessed value is an accurate reflection of what your property would have sold for on July 1 of the previous year) you can contact them during the Customer Review Period. Before you choose an option to lower your payments, consider all of the costs and potential savings. Remember that lower mortgage payments don't necessarily equal lower costs: if you choose interest-only payments or a longer term, you may pay more in the long run, even though your payments are lower.